There have been many great directors who have topped themselves in terms of production or script, but James Cameron is a rare breed who broke his own box-office record of Titanic which earned over a billion dollars, with Avatar he more than doubled it. It grossed nearly $2.8 billion worldwide, making it the highest grossing film of all time. In addition to this, it was nominated for 9 Academy Awards (winning three, for Best Cinematography, Best Art Direction, and Best Visual Effects). 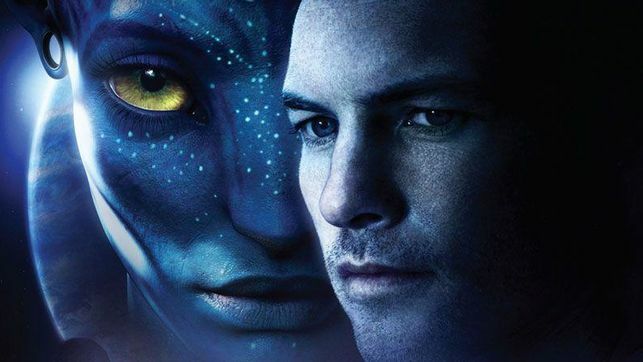 Avatar fans have been up and down an emotional roller coaster over the past few years since the release of Avatar in 2009. Several timelines were laid out to this James Cameron’s blockbuster, only to be postponed, again and again. 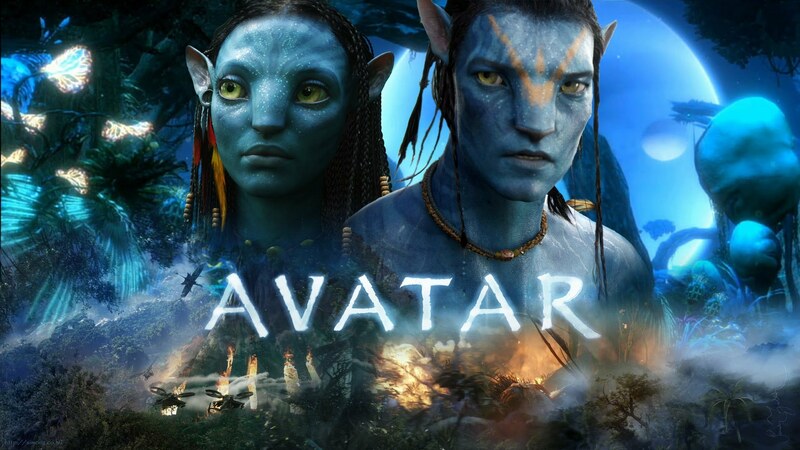 However, in the latest development, the release of all four Avatar sequels have been confirmed. The phenomena will begin again in 2020. This news arrived almost after a month after James Cameron confirmed that the sequel wouldn’t hit the initial target release date of 2018. 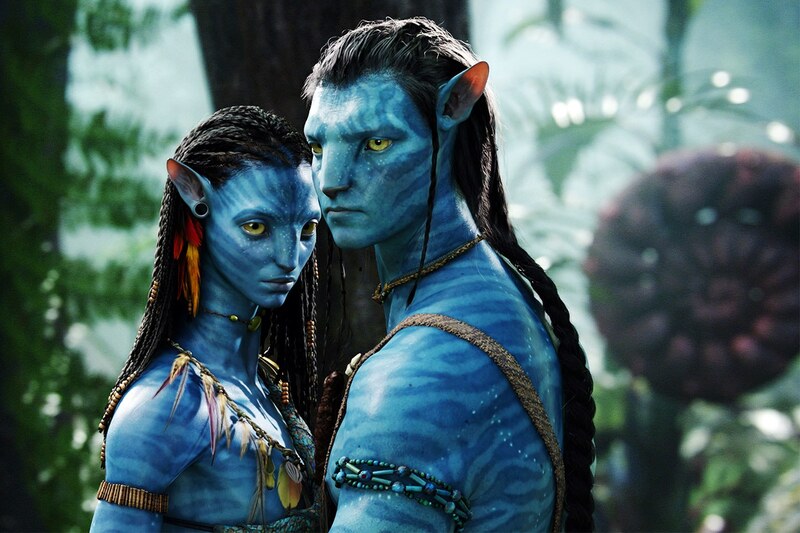 Avatar 2 was initially going to be released in December 2016, with another sequel planned for 2018. However, James Cameron’s plans for the franchise changed and now we will have four films instead of 3 proposed earlier. Along these development lines, the Avatar 2 dropped to 2017, 2018 and now finally 2020. “What people have to understand is that this is a cadence of releases. 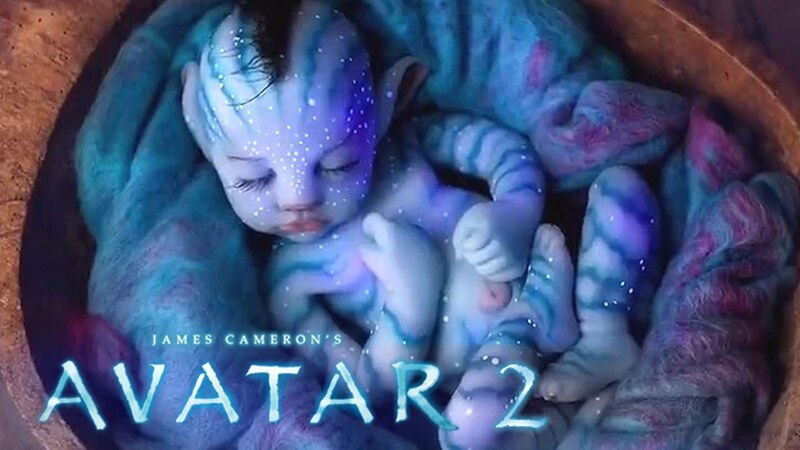 So we’re not making ‘Avatar 2’. 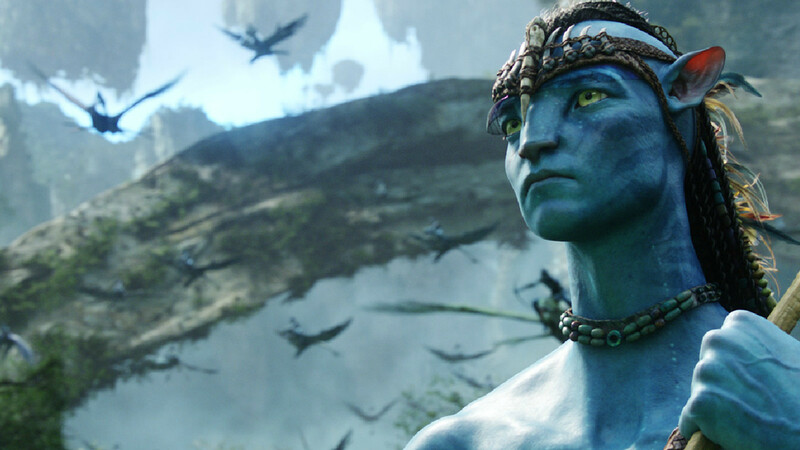 We’re making ‘Avatar 2,’ 3, 4 and 5. I know where I’m going to be for the next eight years of my life,” he said. “It’s not an unreasonable time frame if you think about it. It took us four-and-a-half years to make one movie and now we’re making four”. According to the reports that have hit online, all these Avatar sequels will be filmed back to back over the coming years. Well, the filming on the second sequel has already begun on Monday. By filming 4 movies in a row, James Cameron will break yet another record which will be for filming the most number of movies back to back. This record was held by The Lord of The Rings and The Hobbit series with both these trilogies being filmed back to back in the past. Not just this, the budget for filming these movies marks a new record as well. Earlier the record of the highest budget was held by The Hobbit series, putting in a making budget of $675 Million for three movies. Well, analysts have estimated that Cameron is going to spend much more than a Billion Dollars on these 4 sequels. That makes it more than $250 Million per movie at least, which is commendable. The only films that have had a rumor being circulated of having a budget of $1 Billion were the Marvel Cinematic Universe’s Avengers Infinity War and Avengers 4. But, these rumors were claimed to be false by the president of Marvel, Kevin Feige. In fact, the two Avengers movies are not even being shot back to back. There are young cast members who have joined the filming of the series. 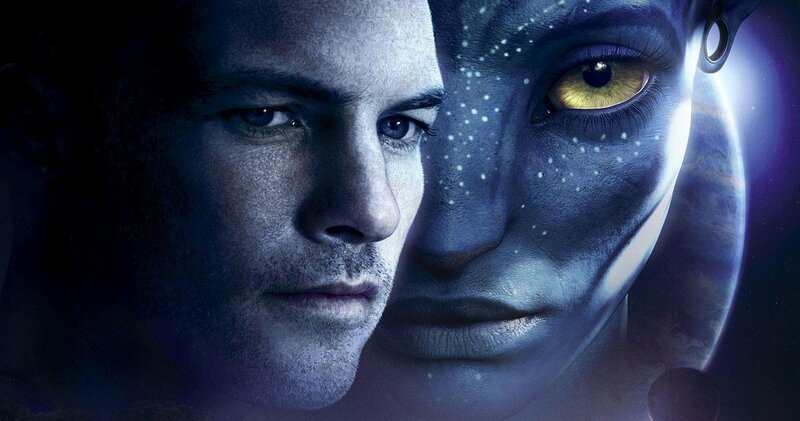 Firstly, there are the children of Jake Sully and Neytiri who were played by Sam Worthington and Zoe Saldana respectively in the first movie. It turns out that both Jake and Neytiri have been busy, and have had 3 children throughout this time. Then there are the Metkayina clan members, which include Tsireya (Baily Bass), Aonang (Filip Geljo), and Rotxo (Duane Evans Jr). Tsireya is described as “a graceful and strong free-diver – the young Neytiri of the ocean”, while Aonang and Rotxo are both a male free-divers. It looks like we could be seeing some underwater action in the sequels. 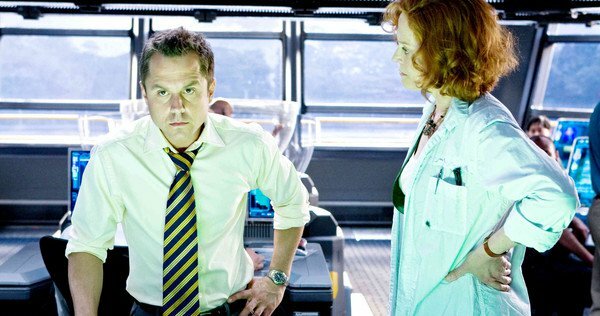 According to the latest news, the actor Giovanni Ribisi is reprising his role of RDA’s corporate administrator in all the upcoming four sequels. He was tasked with finding natural resources for Earth since its own resources have depleted and there is a global energy crisis. He located Pandora where the corporation is mining a resource known as “unobtainium”. He evolved from being a reticent supporter of destroying people of Na’vi and protect RDA’s interests to someone who opposed to vigorously. 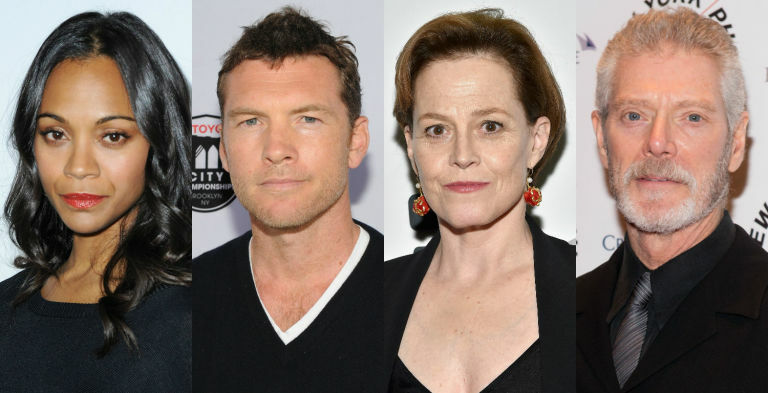 Cameron and his Avatar sequels’ cast – which includes returning players Sam Worthington (Jake Sully), Zoe Saldana (Neytiri), Sigourney Weaver (Grace Augustine) and Stephen Lang (Miles Quaritch) along with franchise newcomers like Oona Chaplin (Taboo) and Cliff Curtis (Fear the Walking Dead) – have already begun running through the motions on the films’ “virtual” sets.